After getting the full set of Real technique brushes from iHerb and I was pretty sure that I do not need any brushes anymore. 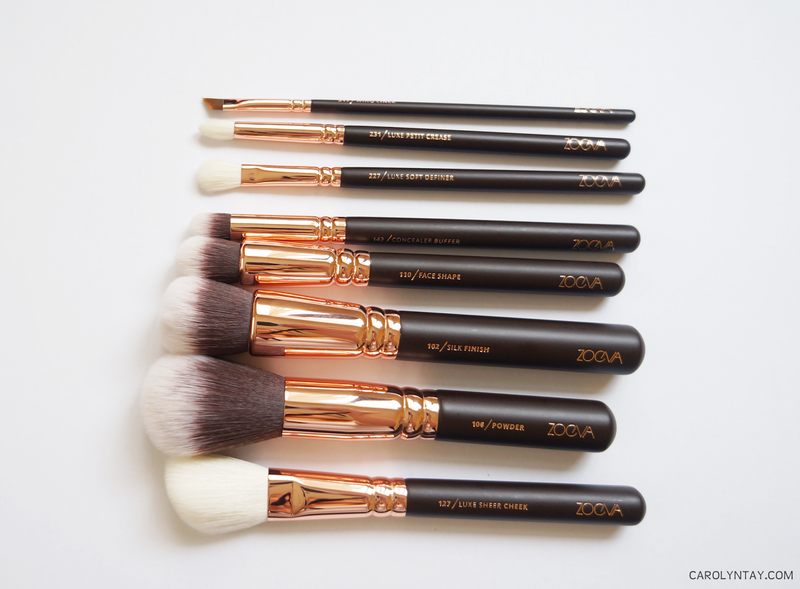 I wasn't so into getting another set of brushes until I came across a breathtaking picture of this brush set by SlowBroGal. 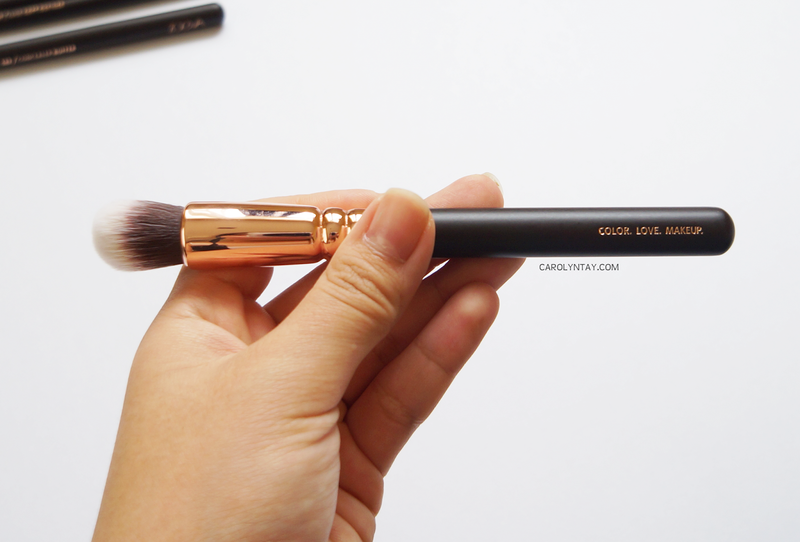 I was head over heels after seeing these amazing Rose Gold brushes, who doesn't love rose gold colour right? Anyway, I decided not to get them since international shipping was so expensive but later I have gotten them from my swap from Austria! 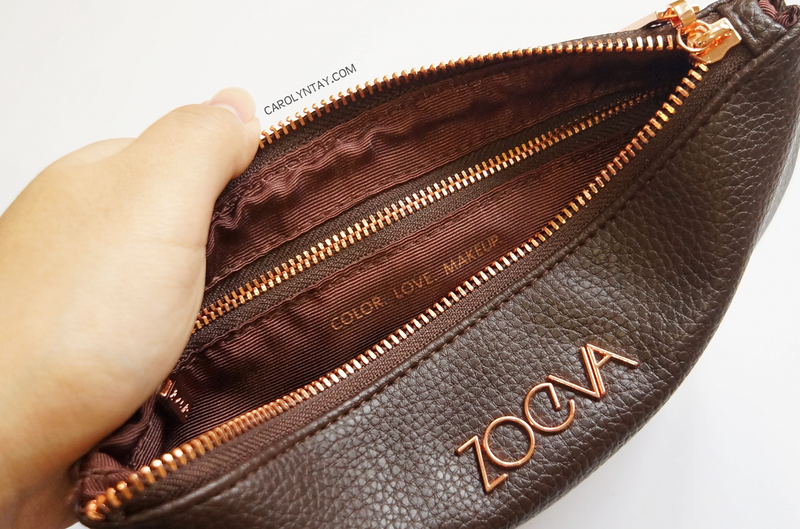 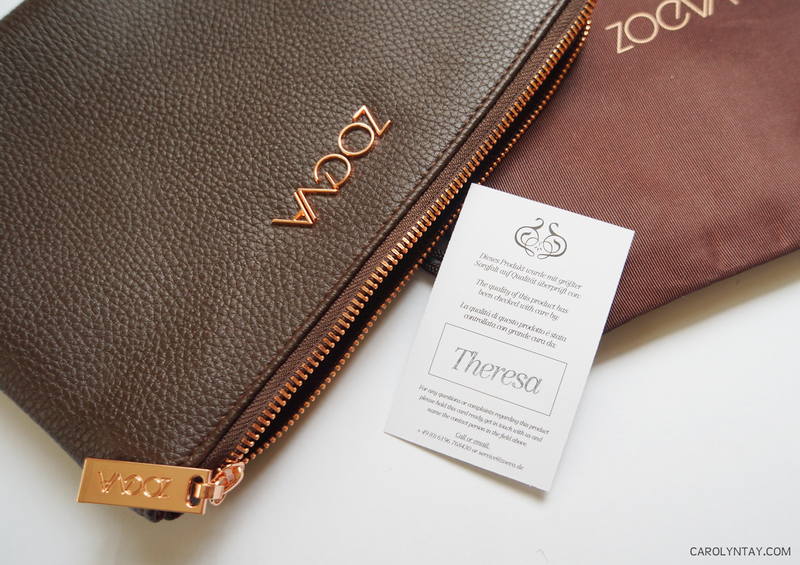 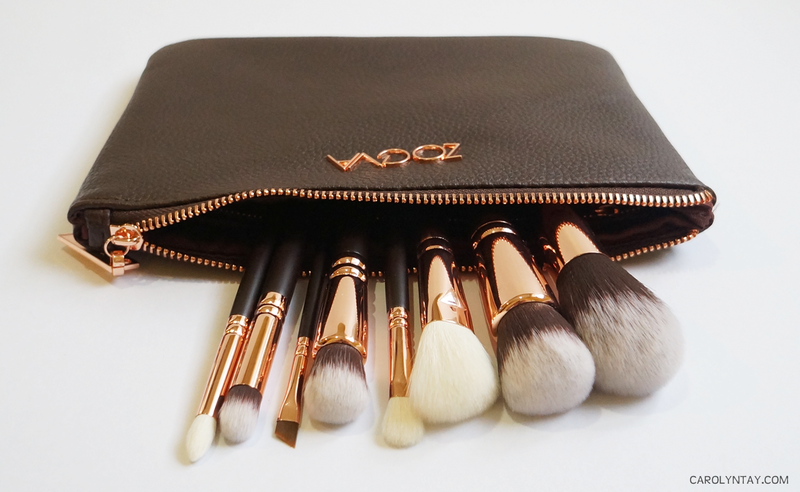 The set includes 8 brushes with a sleek pouch. 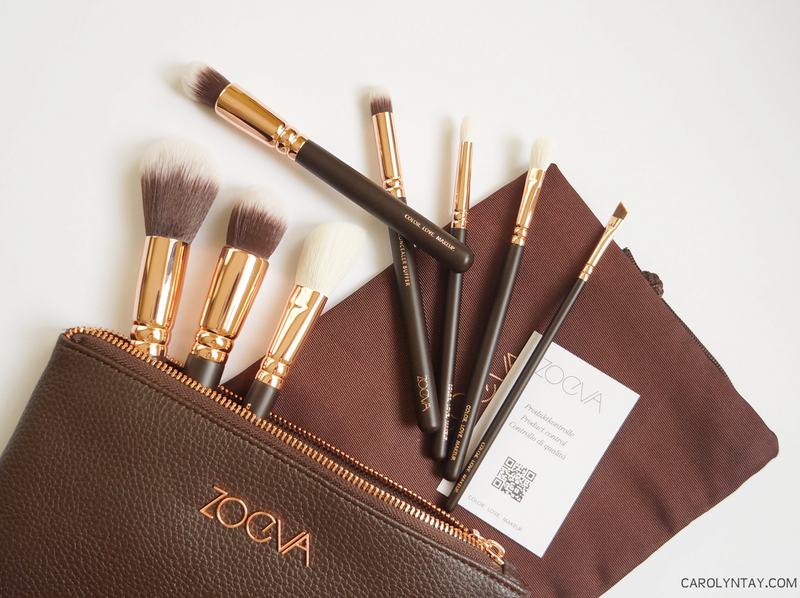 The set comes with both natural and synthetic bristles brushes, so it can be used with cream and powder based products.